We have received several questions about buying "old" currency. Some information available on the web suggests that older series of Iraqi notes—specifically series issued before 2014—may not be accepted as legal tender. We'd like to assure our clients that all new banknotes issued by the Central Bank after 2003 are usable as legal tender for any purpose or transaction, regardless its circulation status, year of issue, or denomination. None of these factors affect the intrinsic value of the note. Some of the confusion regarding the purchase and use of older notes seems to stem from the security features integrated into newly issued banknotes around the end of 2014. These notes were designed with several new security features, including ultraviolet ink for verification, new watermarking, and a security thread integrated into the note. While these new security features make banknotes less vulnerable to counterfeiting, in no way does this invalidate the intrinsic value of older series notes. To illustrate the point with domestic currency, the United States dollar, in all its denominations, has undergone several security upgrades within the last few decades. Newer notes feature many of the same security improvements implemented in Iraqi currency (and many currencies throughout the world). While these new series are released into circulation with some fanfare, they become simply part of the total pool of notes in circulation, along with older series notes. As anyone who has paid for a soda with a two-dollar bill can tell you, these “old” notes do not lose their value with the release of new notes. This is the same with the Iraqi dinar, as well as many other national currencies. As a final check to dispel the rumor, we reached out to the owners of a major exchange international exchange that we have had a relationship with to confirm the safety of buying "older" notes. The owner confirmed for us that there is no difference in the intrinsic value or trade-ability in any note issued since 2004. 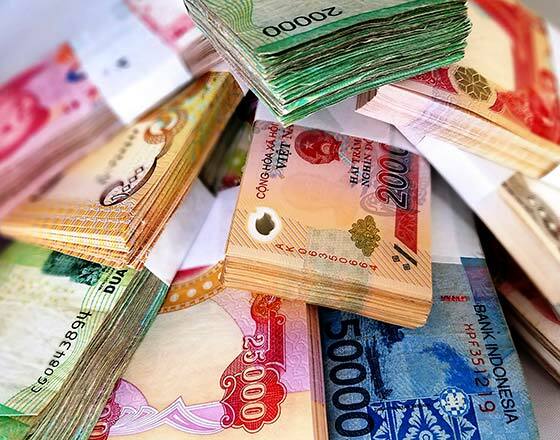 At SafeDinar.com, we buy and sell notes of all denominations and series, including notes issued previous to the 2014 security upgrades. Some of our business involves sales and purchases with commercial wholesalers. These transactions never include discussion of series or date of issue—all notes of saleable quality are treated equally. As a monetary instrument, the only consideration given to banknotes is that they are in good condition, with no damage or outside of normal wear due to circulation. 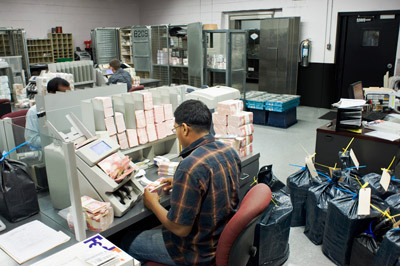 We carry both older and newer series of notes in all denominations for the convenience of our customers. When you order from us, you know you will receive notes of good quality, complete with a certificate of authenticity. You may receive notes from pre or post-2014 issue dates; however, your currency will always arrive quickly and in good condition. How Does SafeDinar.com process notes? 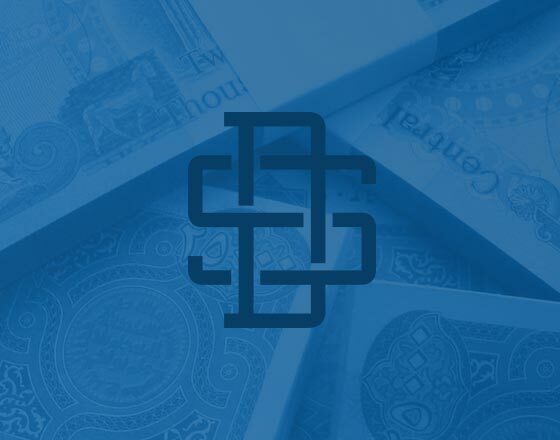 When customers sell currency to SafeDinar, we receive it to our armored facility in New York, where it is inspected and graded for quality (circulated vs. uncirculated) by our on-site staff. They inspect all notes to ensure acceptable circulation condition or better (with minimal wear and no damage to the note). Only notes in good condition are purchased. Any notes not meeting our quality standards (i.e. notes with perforations, tears, tape, or missing portions) are returned to the customer. This process allows us to offer our clients the best quality notes for purchase, and do so with a secure, streamlined process. We take pride in providing excellent service that meets with the highest expectations of our customers. In summary, we can confirm that there is no difference in the intrinsic value or tradability of any denomination still in circulation regardless of the year of its issue. Have a question about currency condition or security features? Contact us at info@safedinar.com or at 877-723-3391.